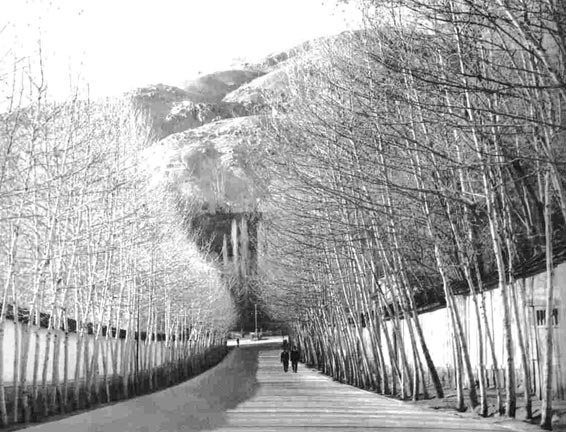 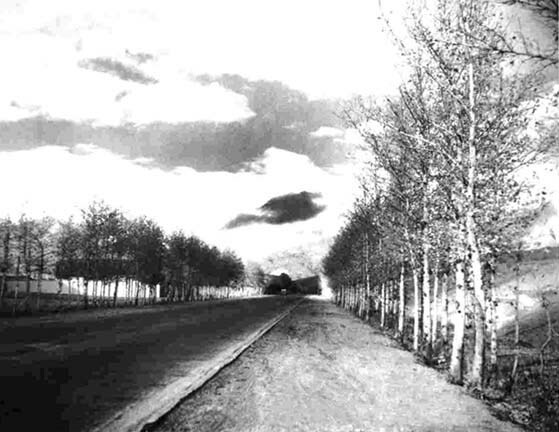 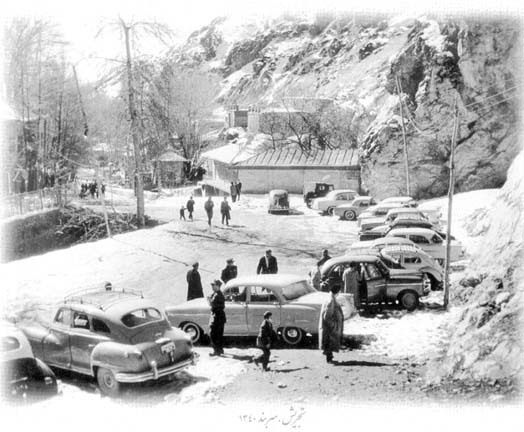 Tehran's Pahlavi (now Vali Asr) Avenue in 1955. 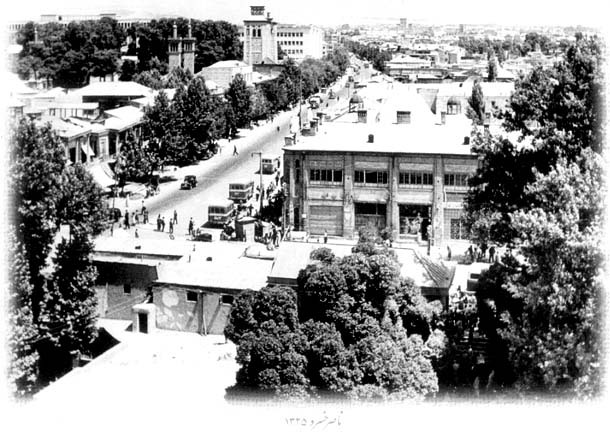 Tehran's Maydan Sepah. 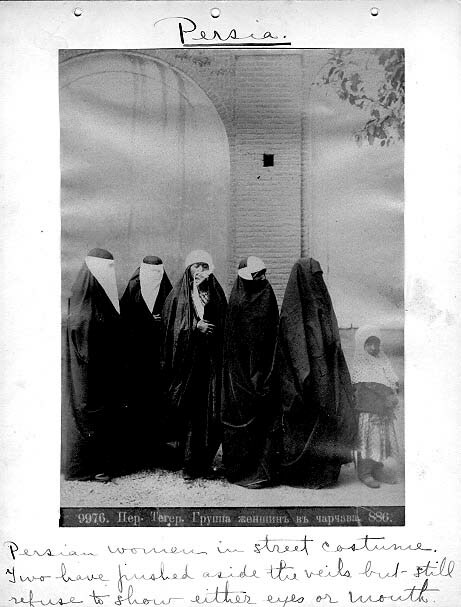 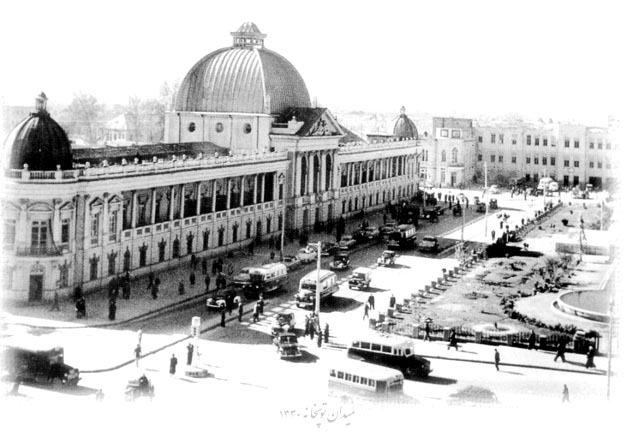 Circa 1900-1925. 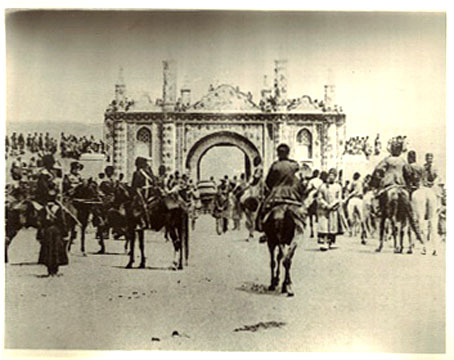 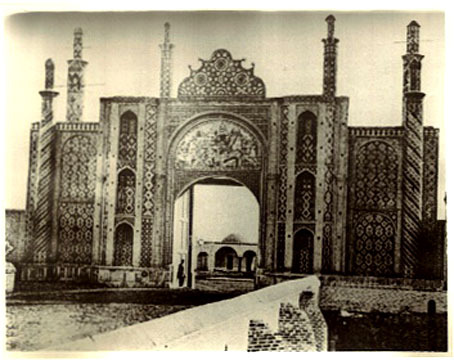 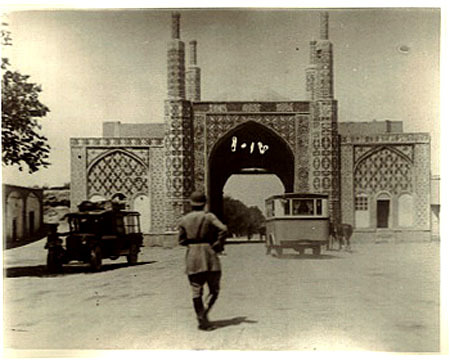 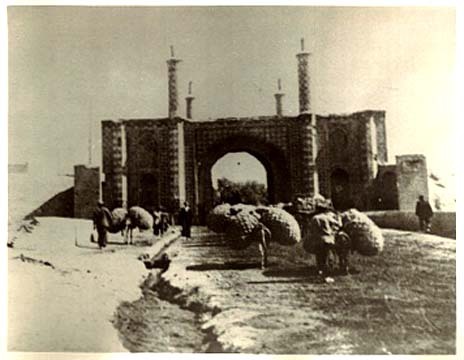 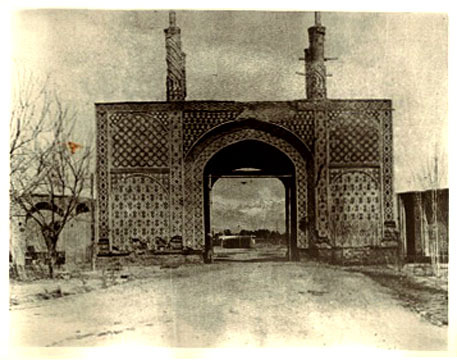 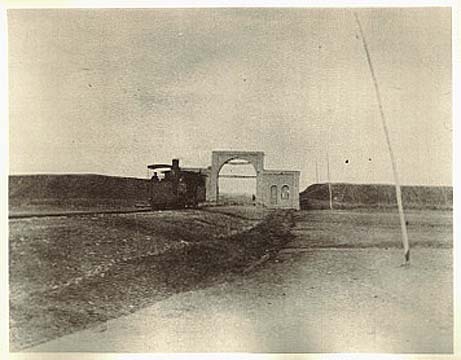 Darazeh Shemiran, Tehran gate. 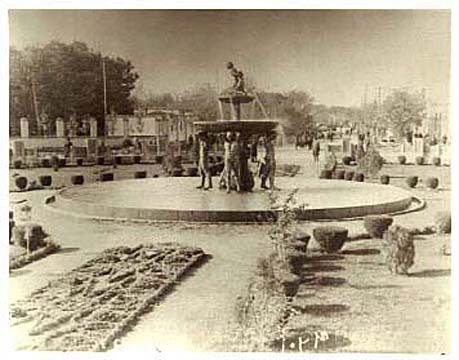 Circa 1900-1925. 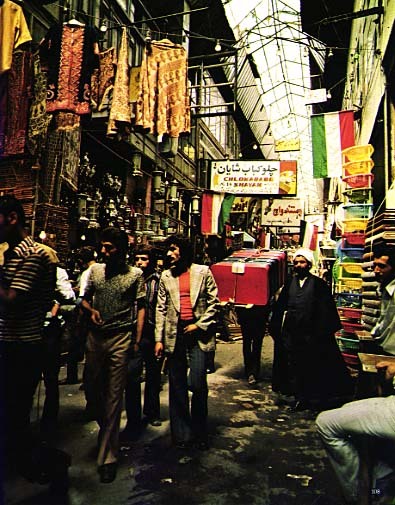 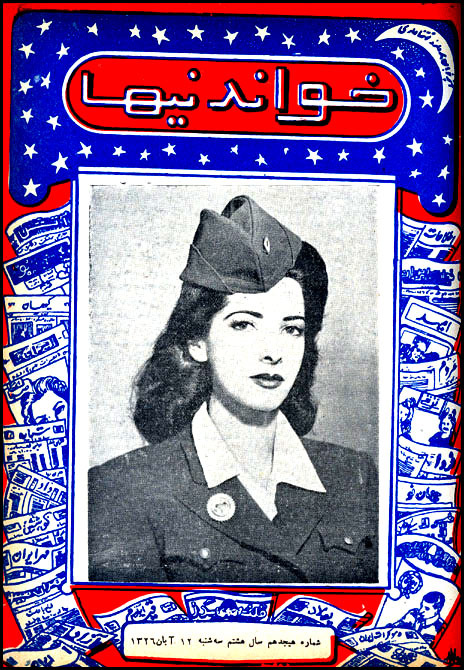 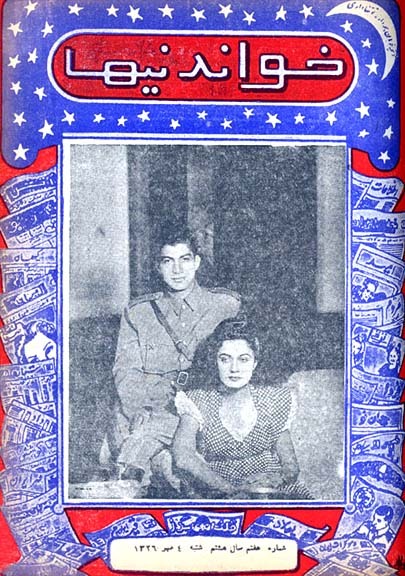 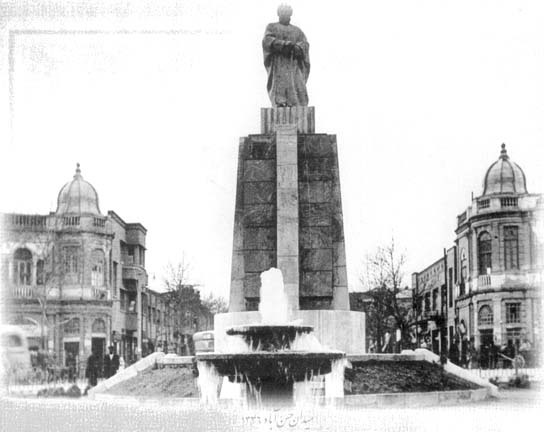 Tehran's Darvazeh Mashin-Doodi. 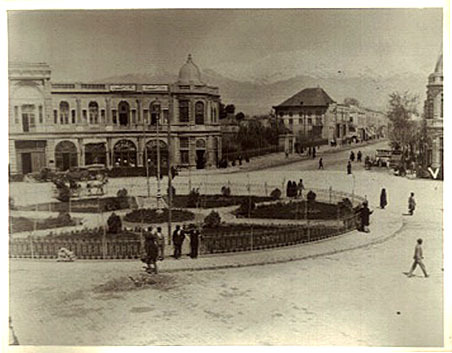 Circa 1900-1925. 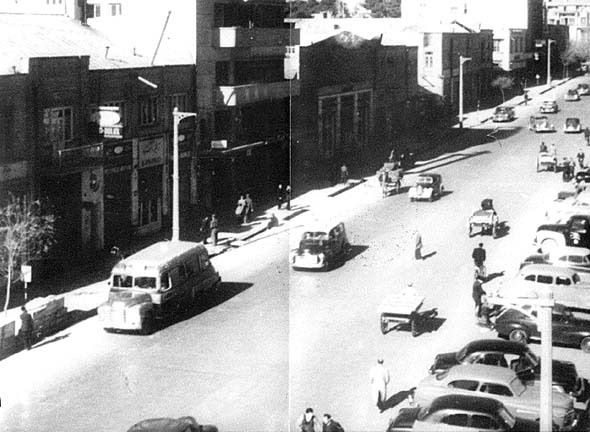 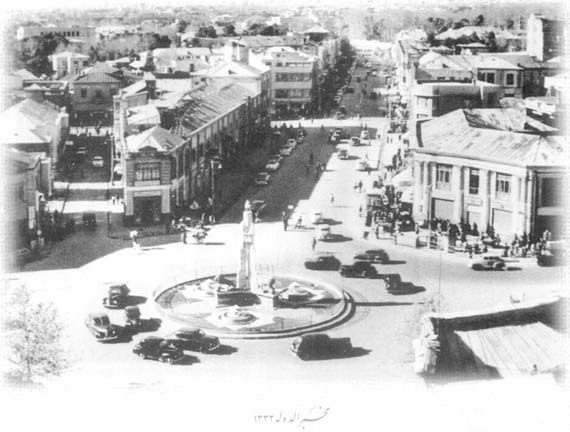 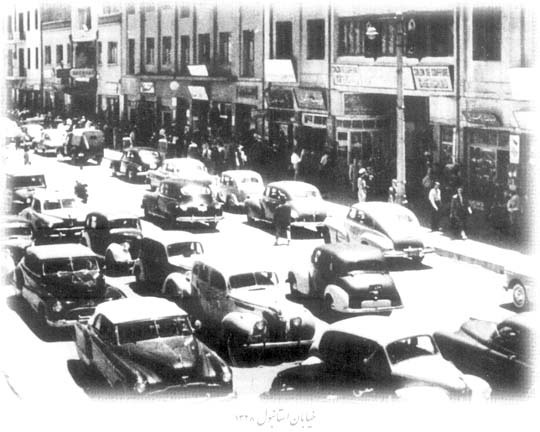 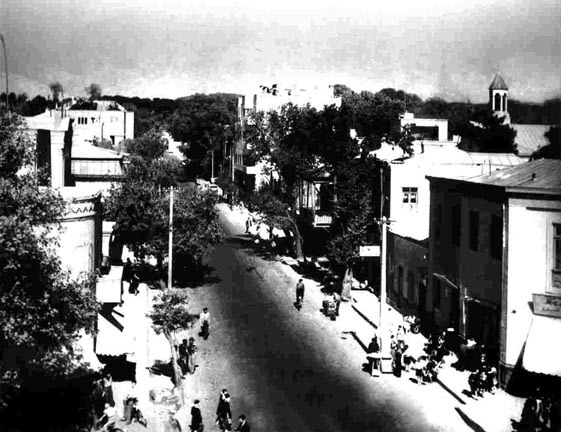 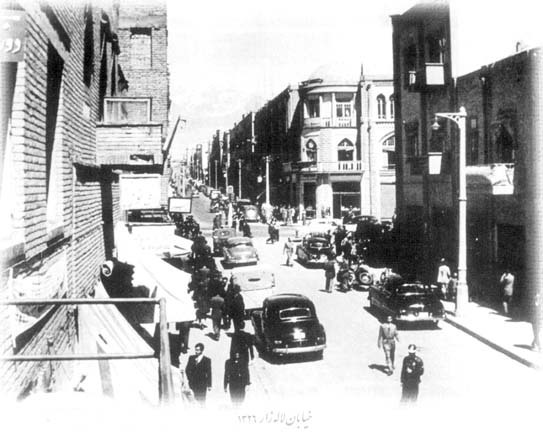 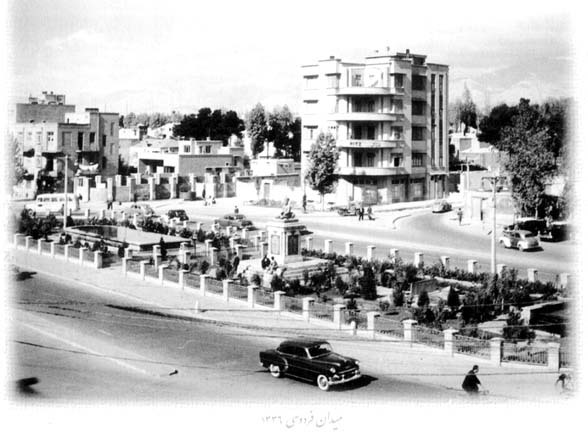 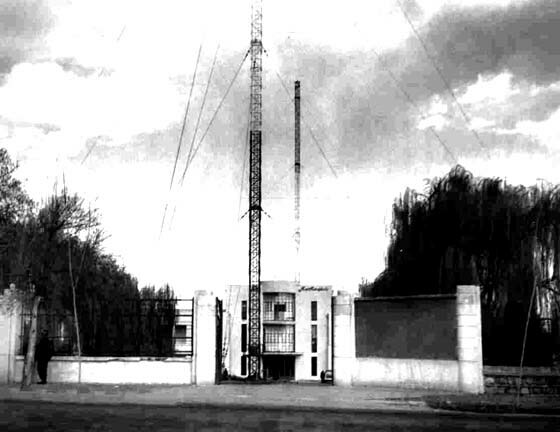 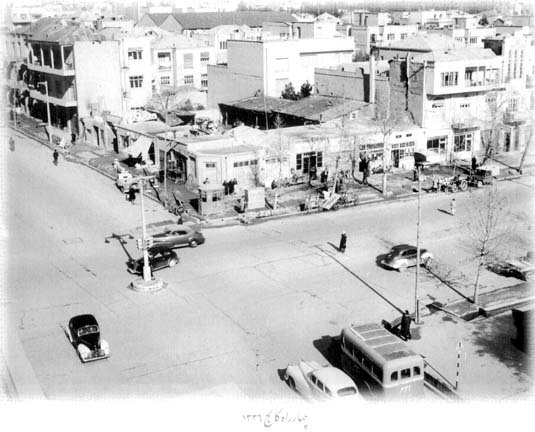 Nasser Khosro Avenue, yehran 1946. 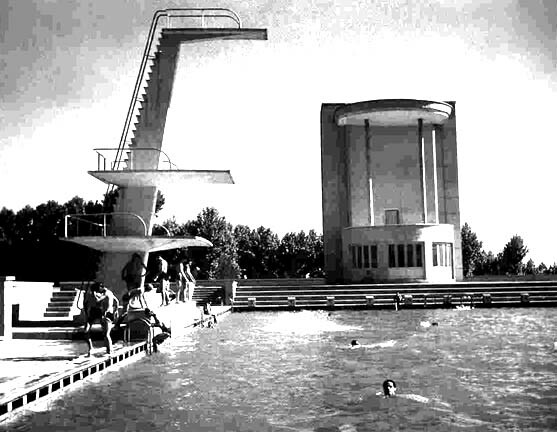 Amjadiyeh (now Shahid Shrioudi) swimming pool in Tehran, 1958. 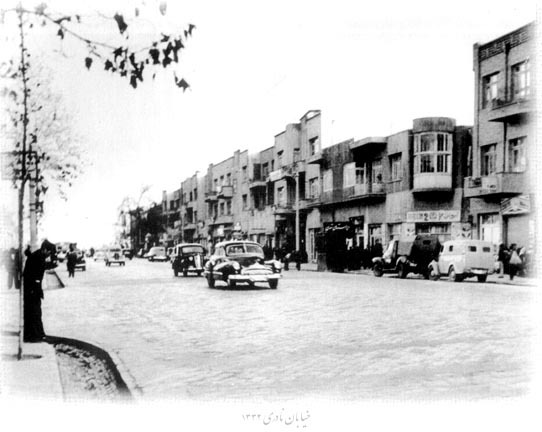 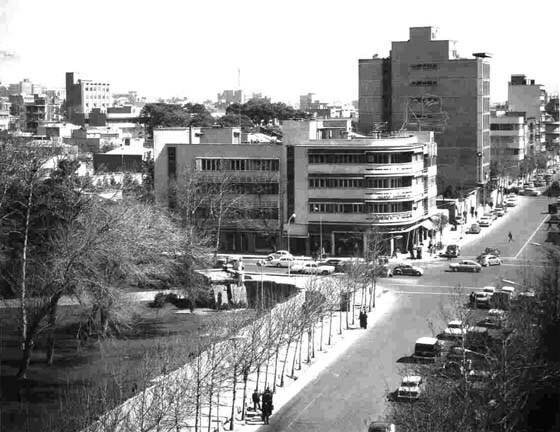 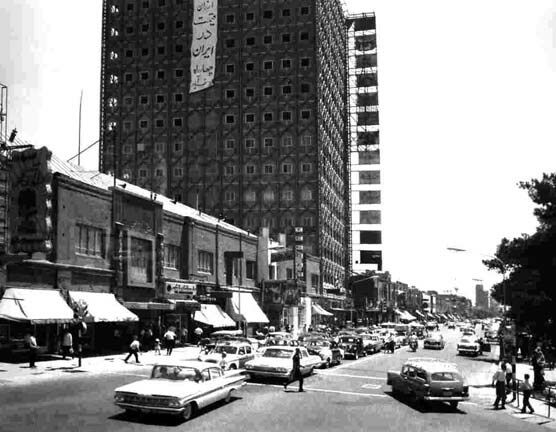 Takhte Jamshid (now Taleghani) Avenue in Tehran, 1956. 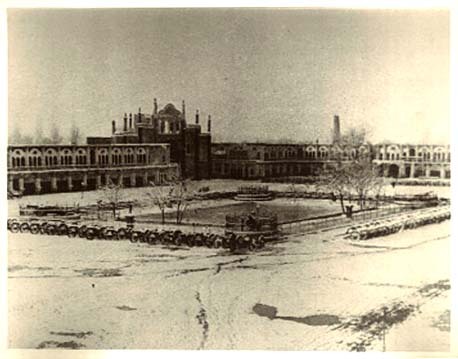 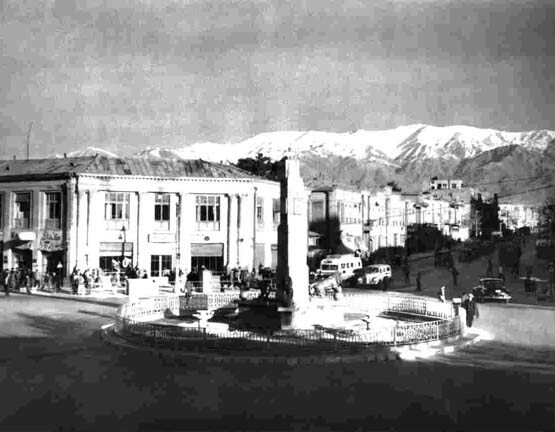 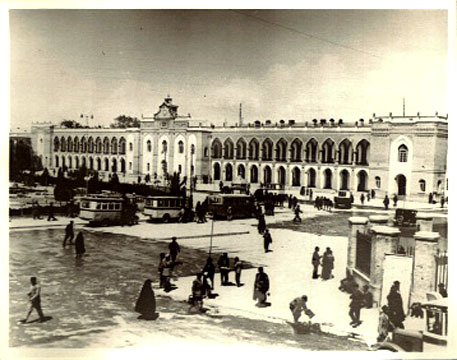 Toopkhaneh (now Imam Khomeini) Square in Tehran, 1954. 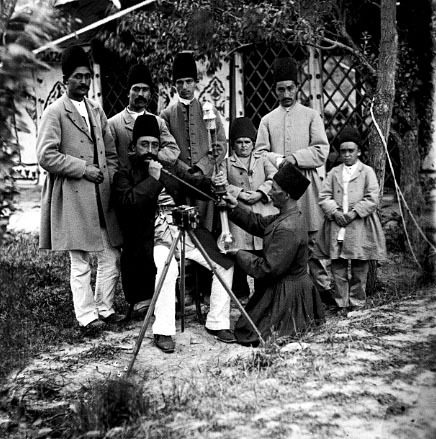 Mirza Koochak Khan (Berlin?) 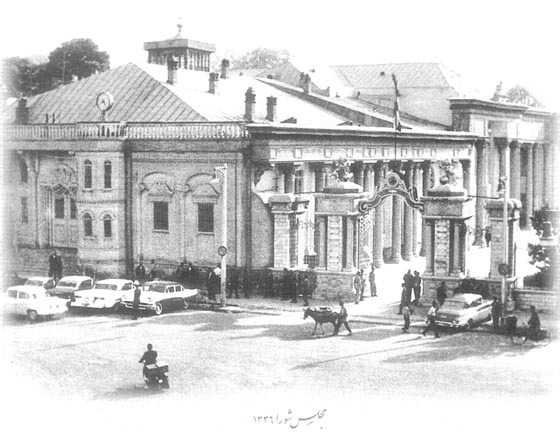 Street, opposite Soviet Embassy, 1954.